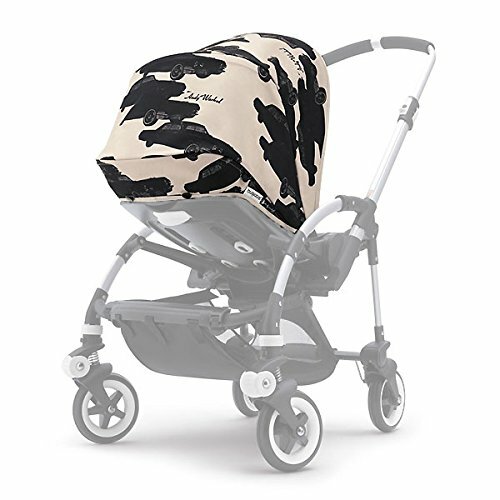 Bugaboo Bee Andy Warhol Sun Canopy - Cars by Bugaboo at Baby Stroller Car Seat Combo. Hurry! Limited time offer. Offer valid only while supplies last.